THE MODEL: A platform where users can find a cat sitter in their area. Users can search for, read about and book cat sitters online. Core Idea – Finding and booking a cat sitter in your area. Benefits to Users- Users can search for cat sitters, read reviews, book and also get regular photo updates of their cat. Trust – The startup takes a number of steps to build trust in a user’s mind. Insurance is provided both for the cat sitter and the cat owner. 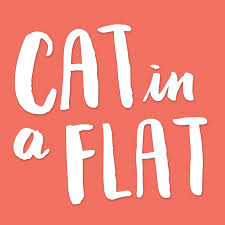 Meet ups are arranged before finalization of a cat sitter to ensure that the fit is a good one. Competition – This space has a few good startups already. With the market being a relatively small one, this can be a challenge.